The Bucheon International Fantastic Film Festival (BiFan) is preparing for a spectacular 20th anniversary edition. Running for 10 days from July 21st ~31st, and under new management in the form of newly appointment festival director Choi Yongbae (producer of The Host, 26 Years, and more), BiFan’s lineup looks stronger than ever. With a host of new programs alongside the mainstay Bucheon Choice competition category, including tributes to the late David Bowie and Japanese film maestro Nakashoma Tetsuya, as well as 20 Years, 20 Favorites (popular genre films) and Best of Asia (3 recently acclaimed films from East Asian countries), BiFan 2016 looks set to be an incredible filmic extravaganza. Amongst the score of great international titles to be screened are some quality Korean films that are sure to delight cineastes and casual cinema-goers alike. 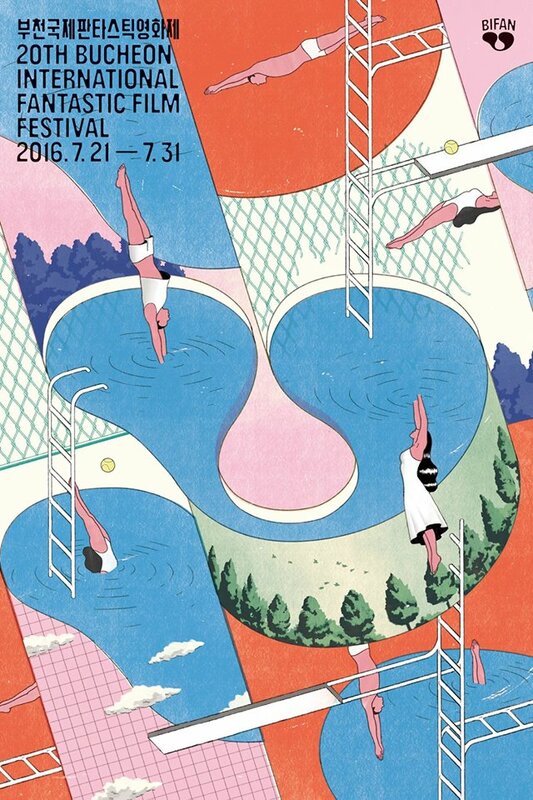 Here are Hanguk Yeonghwa’s top 5 Korean picks for BiFan 2016. 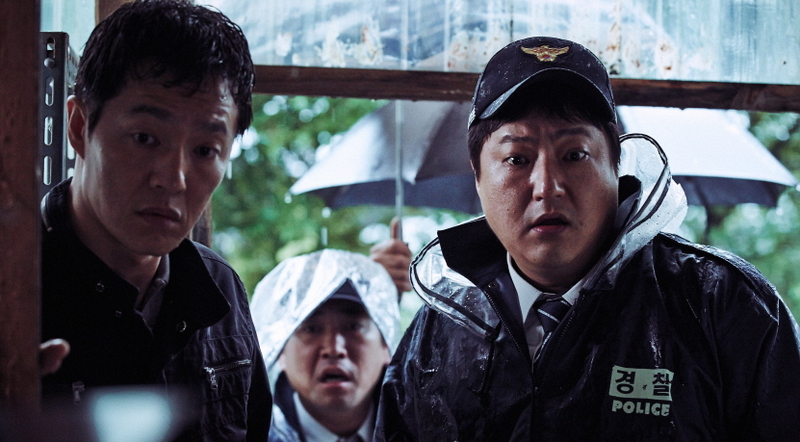 Closing BiFan will be director Yeon Sang-ho’s animated horror Seoul Station. 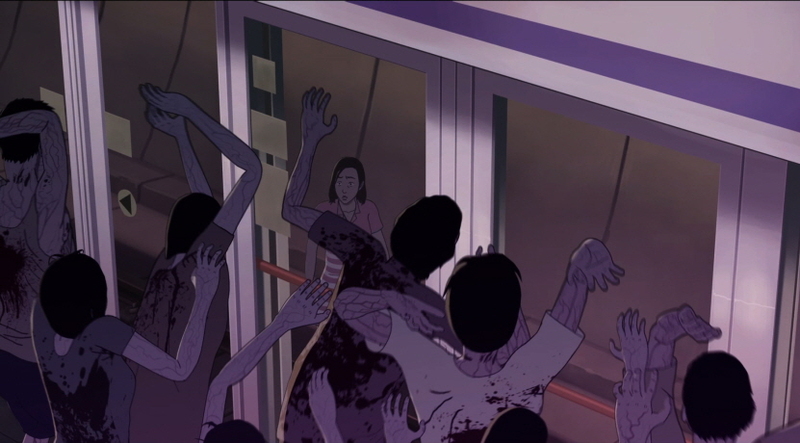 The prequel to the acclaimed Train To Busan (which premiered at Cannes and is also released on July 20th in Korea), Seoul Station depicts a zombie outbreak that occurs in the Korean capital and the horrific fallout as the locals try to survive. Director Yeon previously helmed The Fake and King of Pigs, both of which contained dark social critiques of contemporary Korean culture laced throughout their respective narratives, and Seoul Station looks set to do the same with the themes of zombification and fear. Director Na Hong-jin’s return to cinema screens has been heralded by many as the best Korean film in years and a return to form for the thriller genre. 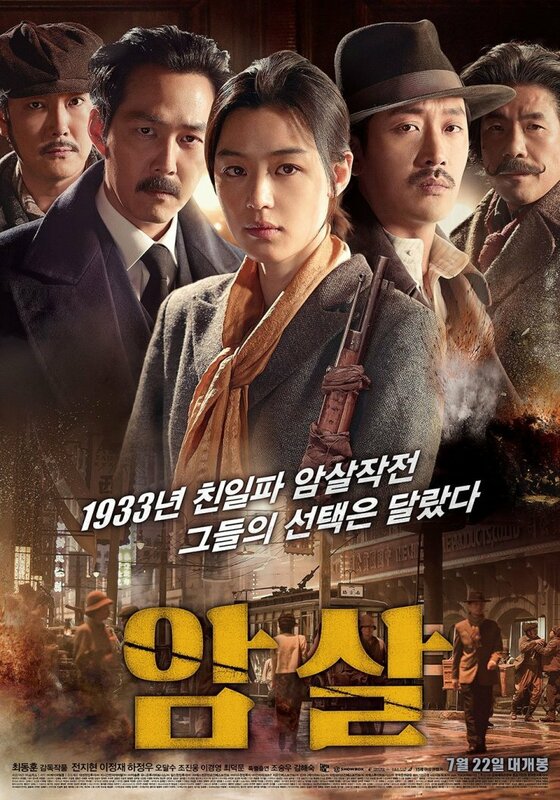 Such mighty praise is supported by the rapturous reception the film received at its premiere in Cannes as well as grossing over $48 million at the Korean box office. 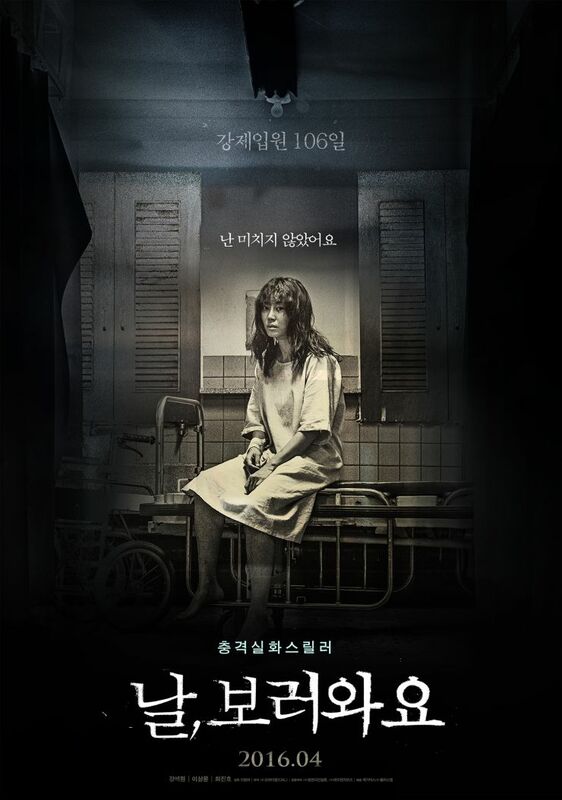 The film centres around the bizarre goings-on in a remote village in Gokseong, where a series of macabre events stun the local populace. This will be the first time The Wailing will play with English subtitles in Korea, and is an absolute must-see. 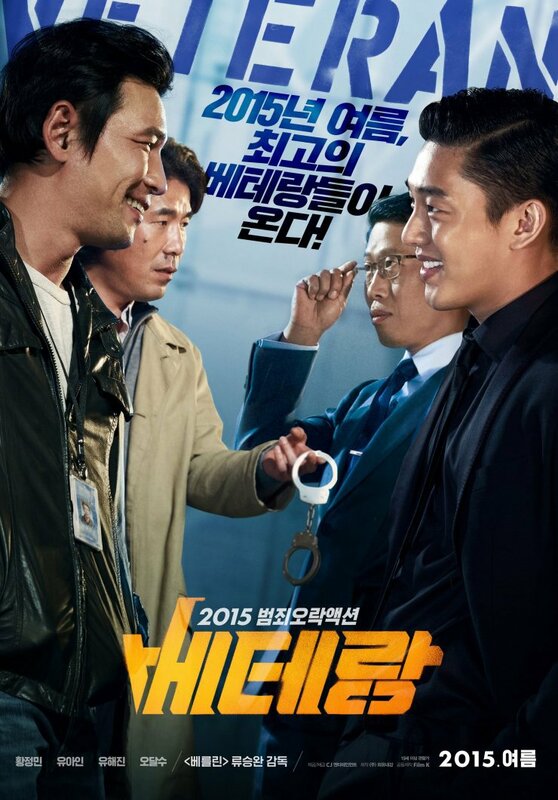 Gangster noir Inside Men was a surprise sleeper hit last year at the Korean box office, so much so that a 3 hour director’s cut was released around the same time to much acclaim. 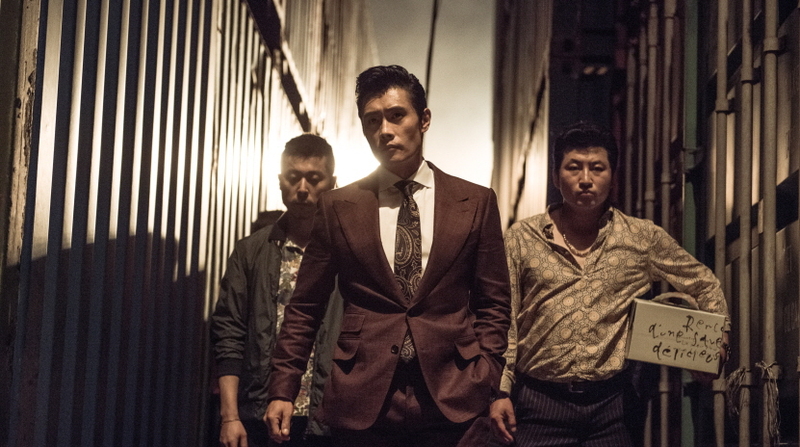 The film is also a welcome return to form for superstar Lee Byung-hun, who plays a criminal enforcing the will of media moguls and politicians – until he is ruthlessly betrayed and returns seeking revenge. Director Kim Sang-chan’s zany genre miss-mash about a karaoke bar striving for success has already been quite prolific on the international festival circuit, having premiered at SXSW before screening at Toronto, Edinburgh, and many more. Wacky, eccentric and colourful, Karaoke Crazies is one of those rare offerings that is guaranteed to have audiences talking. Legendary folk singer and activist Kim Kwang-seok tragically committed suicide in 1996…or did he? 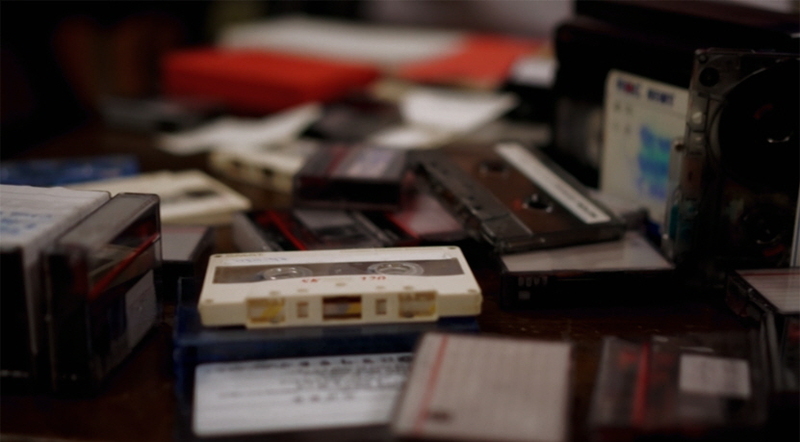 Director Lee Sang-ho (The Truth Shall Not Sink With Sewol) explores the controversies and conspiracies surrounding the great musician in his latest documentary. Thanks to new program Best of Asia, audiences will have a chance to see recent Korean hits Veteran and Assassination, both of which featured in our Top Ten of 2015. 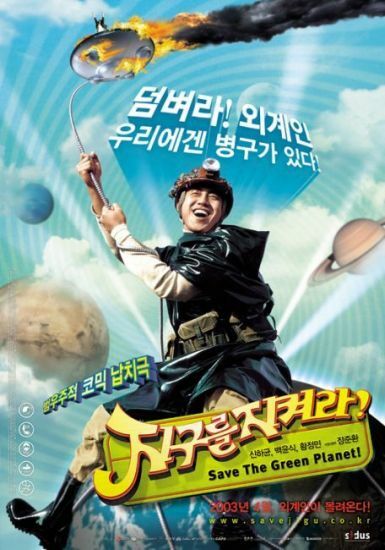 Meanwhile 20 Years, 20 Favourites presents 3 classic Korean films in the form of Bedevilled, Save the Green Planet, and The Chaser, all of which are highly recommended. Rounding out the selection here is thriller Insane which performed well upon release earlier this year. For more information, including screening schedules and the full line-up of titles to be screened, please head over to the official BiFan website here.